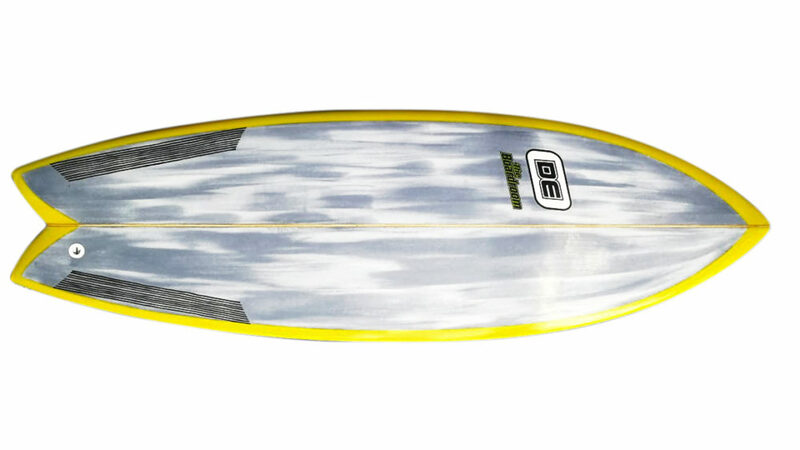 A modern take on an old favourite with double concaves and some other stuff that make this a go-to board in surf under 6ft. Easy paddling with a tight turning radius and loads of drive. Available in standard construction or EPS/epoxy all manufactured in house for top quality.